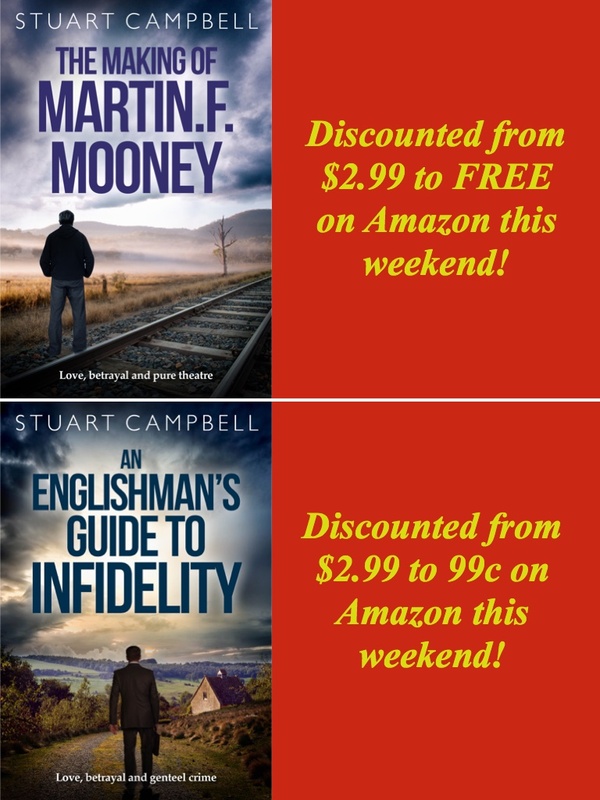 Two of my books are on special this weekend on Amazon. Remember that you don’t need a Kindle to read them – just click on Read with our free App when you download the book. Click here for The Making of Martin F. Mooney … and here for An Englishman’s Guide to Infidelity. Wahay! I’m going there right now!